A vent is absolutely essential in a residential home. We cook in the kitchen, might have a barbeque, or a fireplace at home. It is essential that you will need a good vent to release the air, smoke, or gas to pass out of the confined space of your house. However, it is of no use if you don’t clean or maintain the vent from time to time. That is why you need to hire a good vent cleaning service. We, at Air Quality Control Environment Inc., are a good choice for you. We are a reputed company that can offer you great vent cleaning. We have highly expert, smart, knowledgeable, and efficient technicians with over 2 decades of experience. We bring you a high-powered vacuum system with a rotating brush that can enable thorough cleaning action. We also specialty tools which can remove all sorts of blockages and lead to the root cause whether it is within a ceiling or a wall. We also have a new feature, called the “LintAlert” now which can detect exhaust issues or other dangers for the vent. So, if you are from areas such as Boca Raton, Boynton Beach, Delray Beach, Miami Beach, Palm Beach Gardens, or Stuart FL, you can rely on us. Here, we have enlisted a few reasons why cleaning your vent is essential. Take a look. If the gas or smoke is not allowed to release from your dryer vent, it will accumulate as particles which can cause a fire breakout. 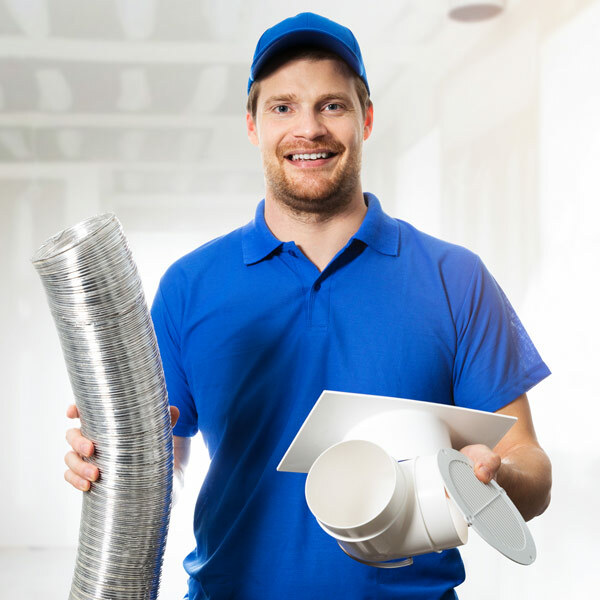 So, you need to invest in vent cleaning services to save yourself and your beautiful home. If the vent doesn’t function properly, it is going to add pressure to your HVAC systems, which will be used more. So, needlessly your utility or energy consumption will increase and add to your utility expenses. So, if you think we can help, then call us at 954-345-5821 immediately.